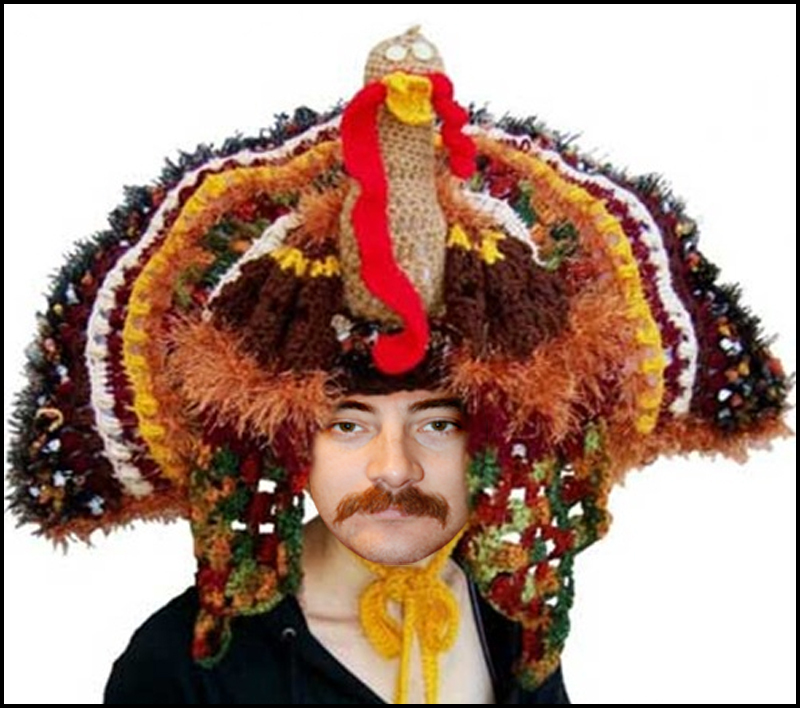 gabusFACE: I will enjoy being the conversation piece around the table this Thanksgiving. I will enjoy being the conversation piece around the table this Thanksgiving. gabusFACE really is made from clay. Monday...Back to the daily grind. gabusFACE hits 88mph on a daily basis.